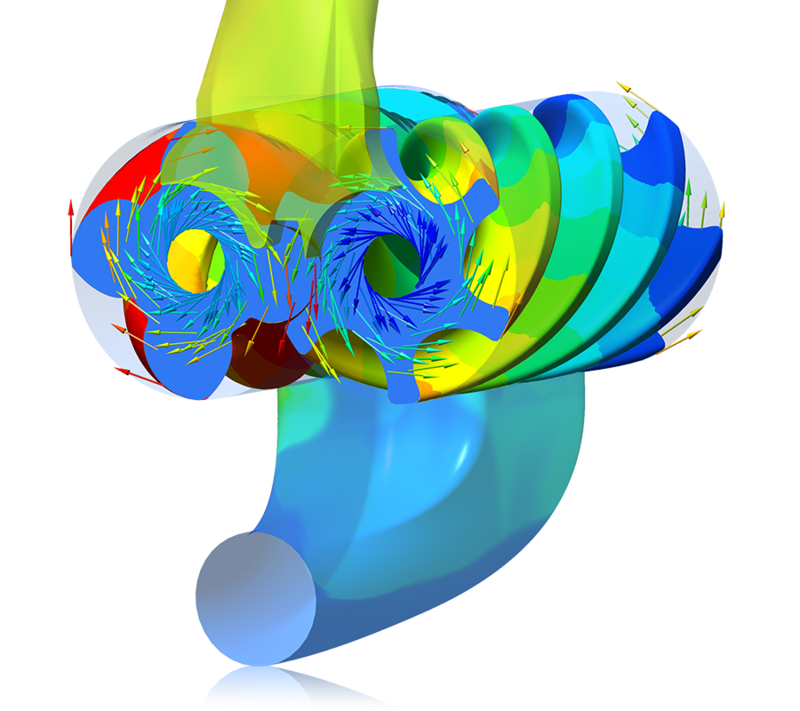 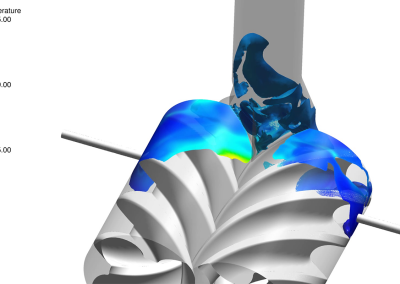 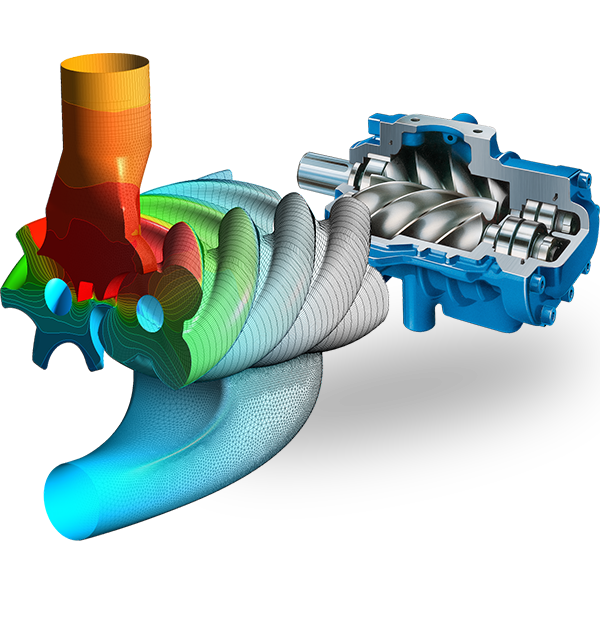 Combining TwinMesh and ANSYS CFX offers engineers a unique, efficient and fast workflow for transient, three-dimensional computational fluid and thermal analysis (cfd) of Screw Compressors, Expanders and Superchargers. 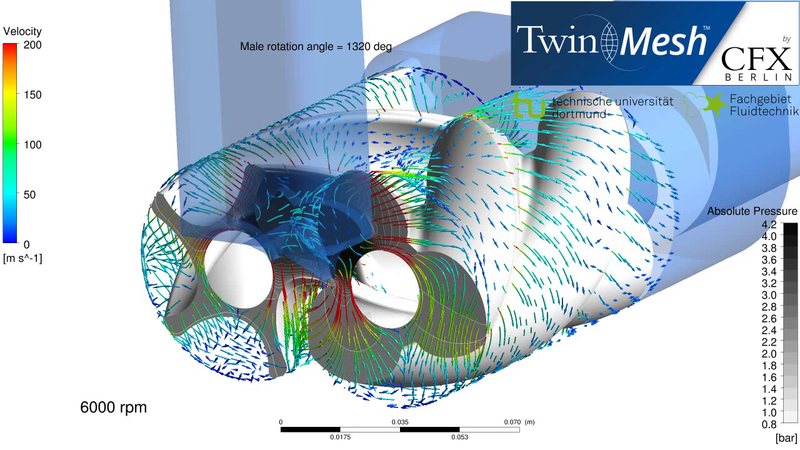 Thanks to our novel software TwinMesh real virtual product development is now available for twin screw machines! 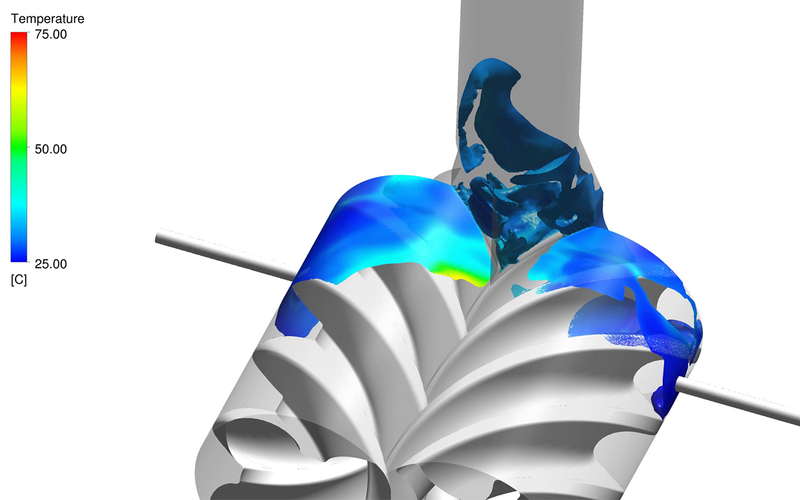 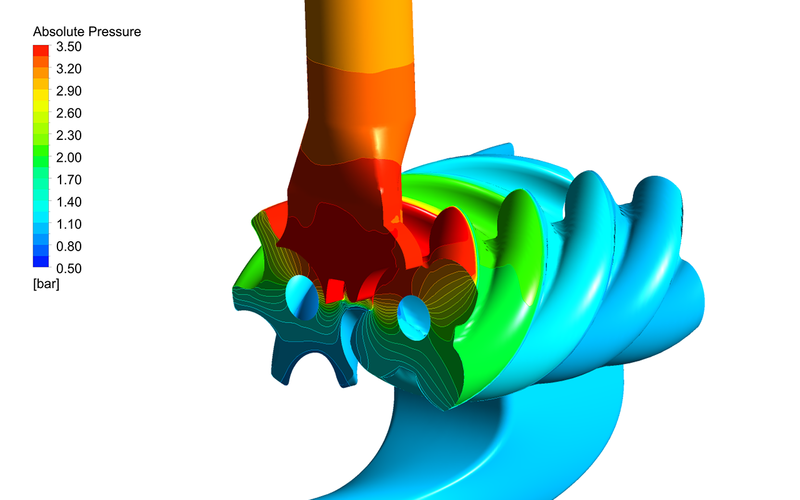 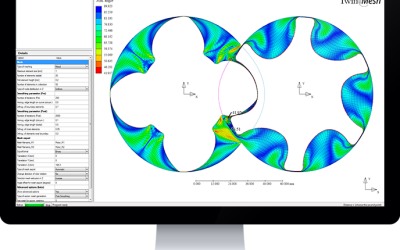 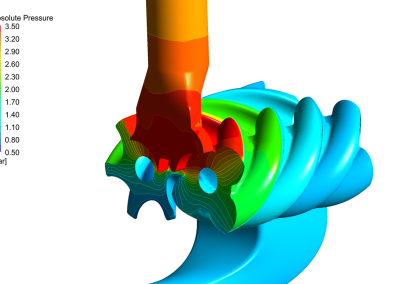 TwinMesh and ANSYS CFX together allow for efficient and reliable CFD analysis of screw compressors and expanders. 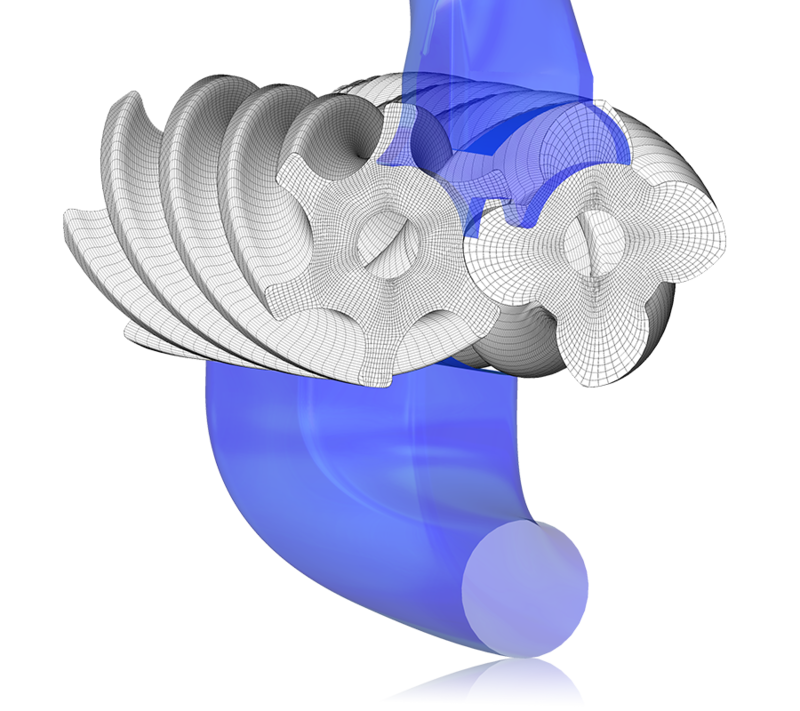 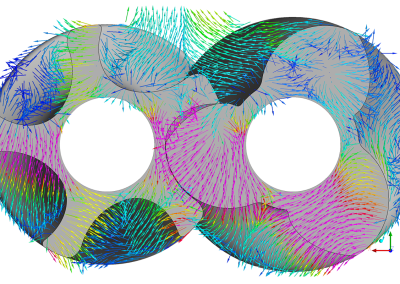 Common limitations of CFD software packages for screw compressor or expander geometries such as limited physics, insufficient mesh resolution or numerical errors due to bad mesh quality or interpolation errors or overlapping mesh method are redundant for the TwinMesh approach. 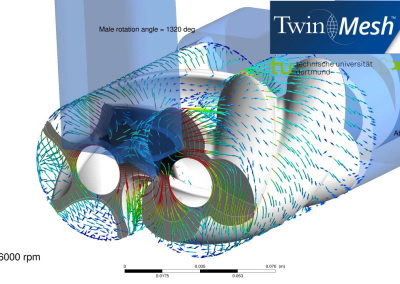 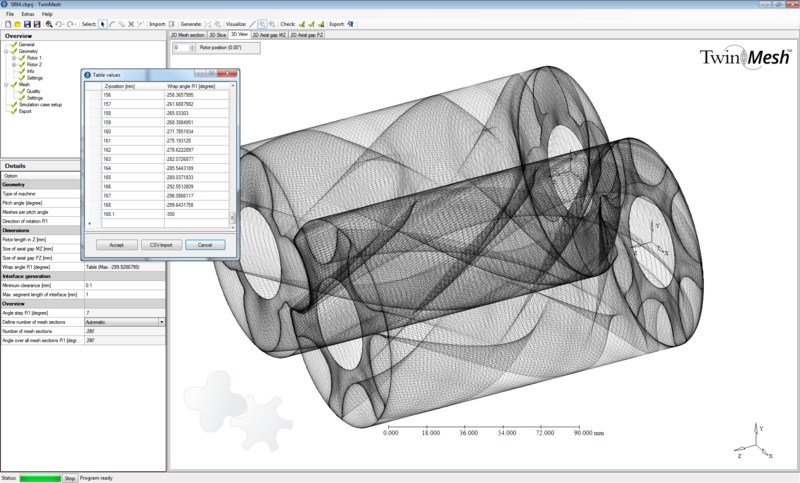 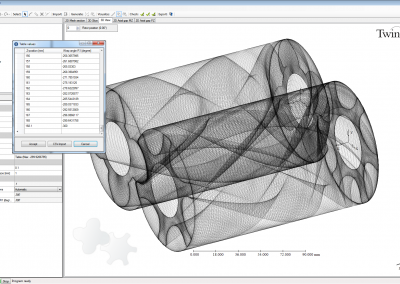 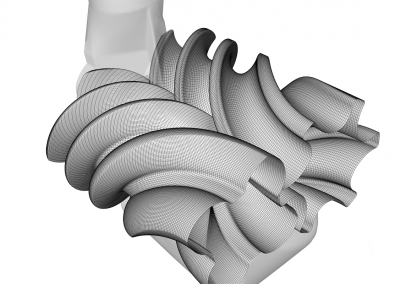 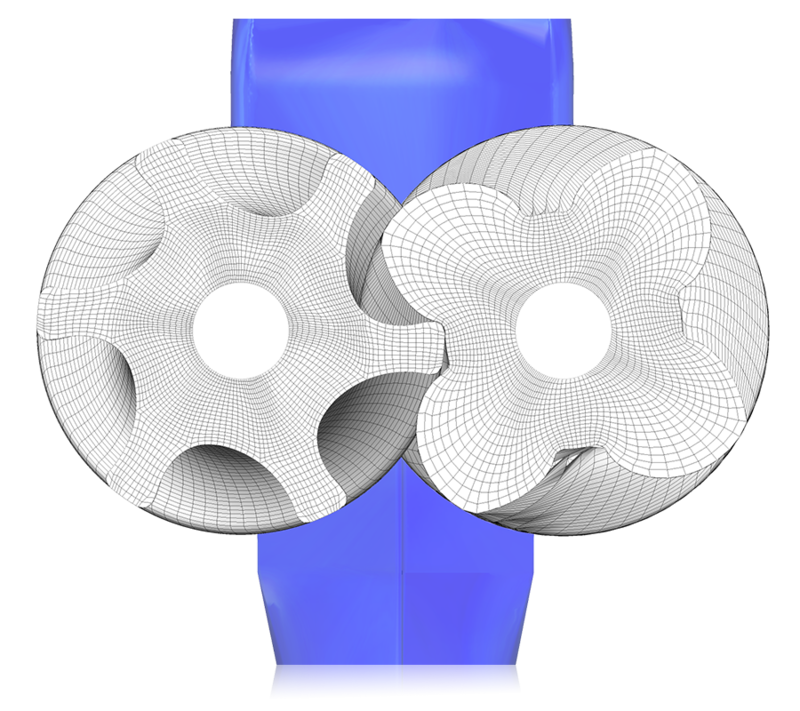 Using structured grids from the TwinMesh software engineers of screw machines get access to the full capability of CFD modelling available in ANSYS CFX. 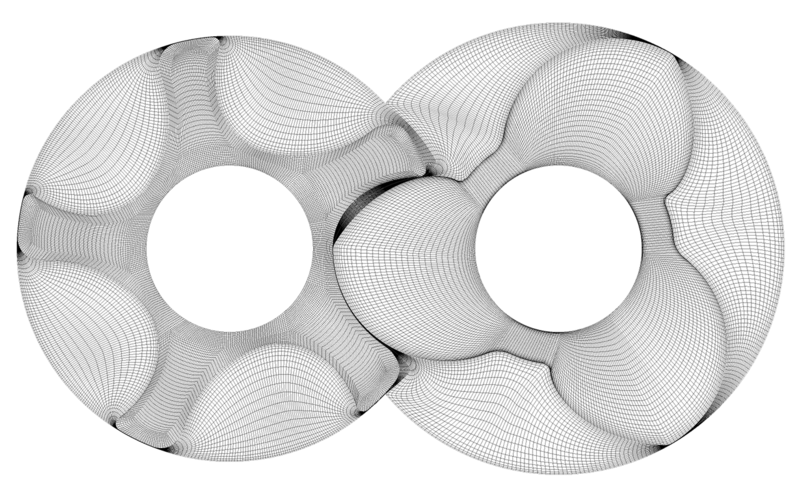 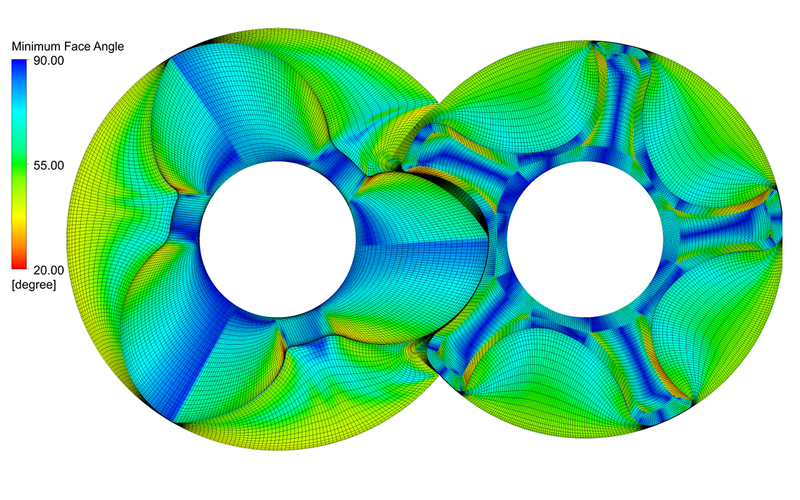 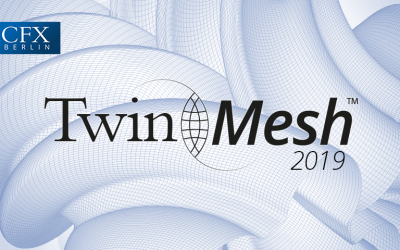 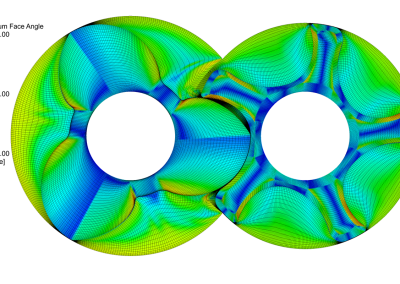 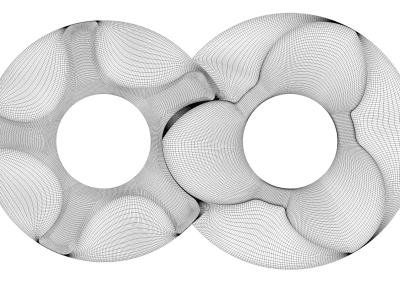 The high quality meshes from TwinMesh result in reliable and stable CFD simulations at moderate model sizes and moderate calculation times for transient analysis. 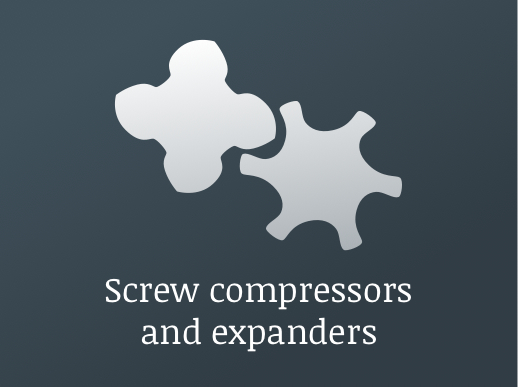 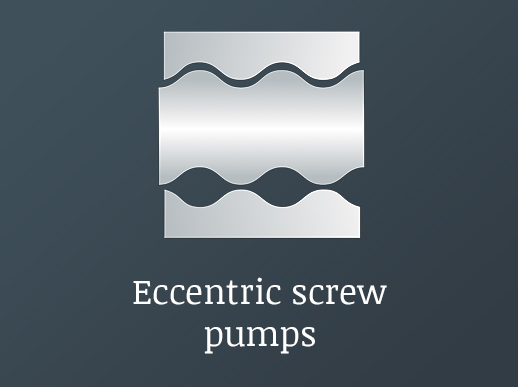 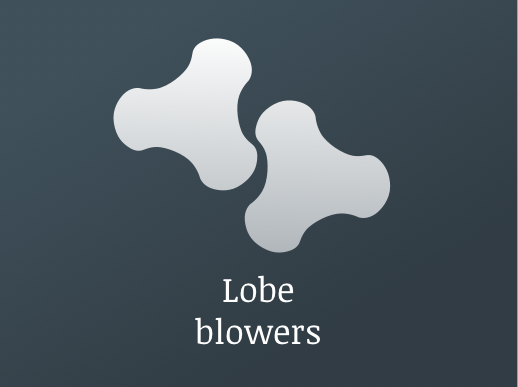 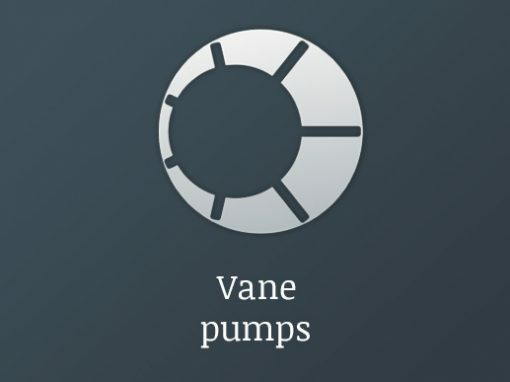 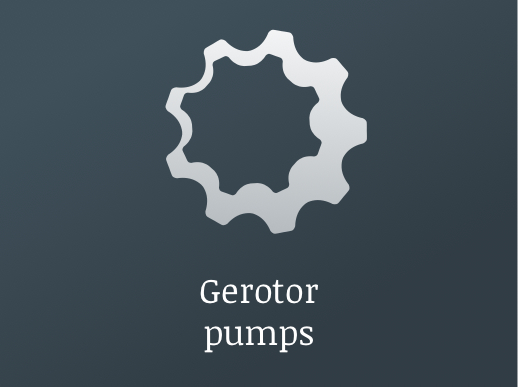 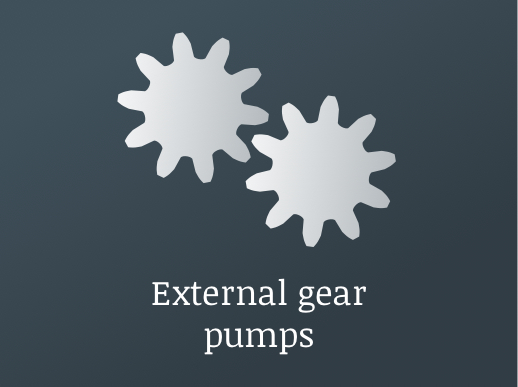 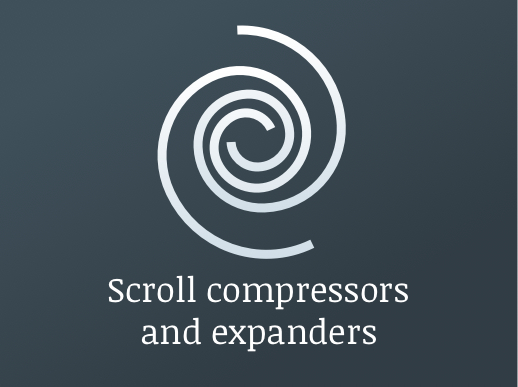 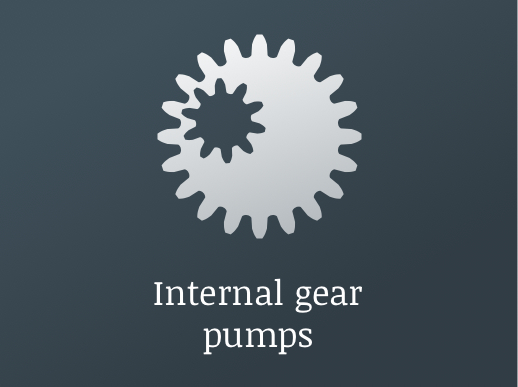 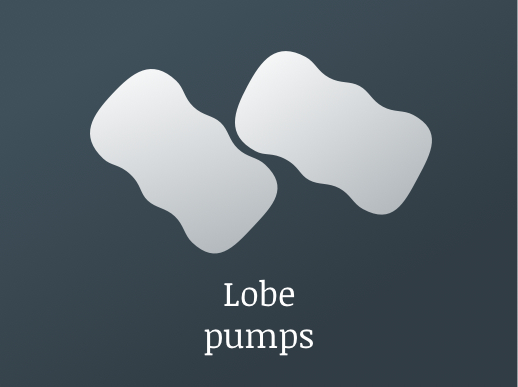 Even for multiphase simulation such as oil-injected or water-cooled screw compressors and expanders. 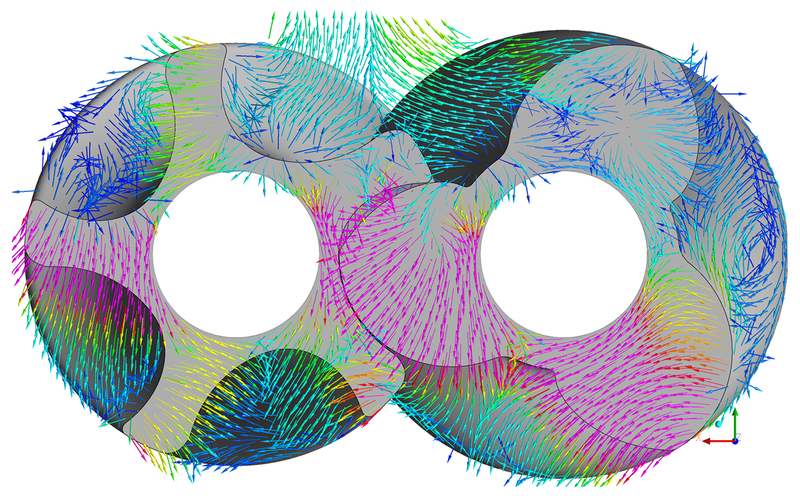 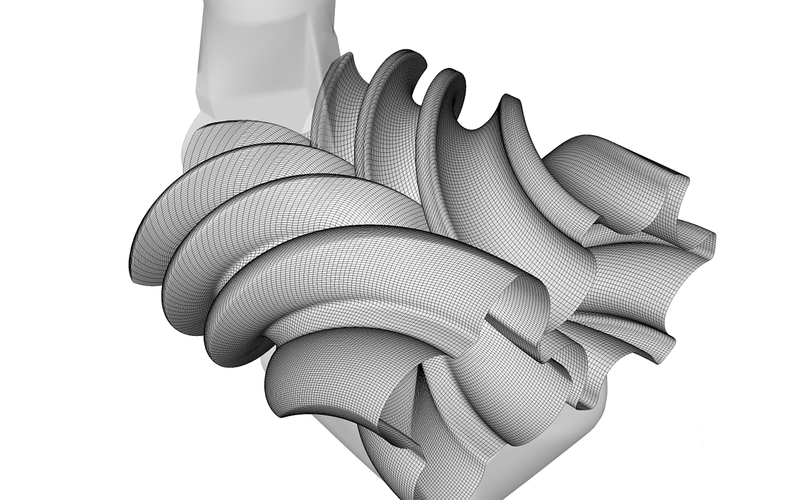 TwinMesh and ANSYS CFX together make a reliable, modern, and state-of-the-art engineering tool, which allows for fast, reliable and efficient analysis and optimization of oil-free and oil-injected screw machines.